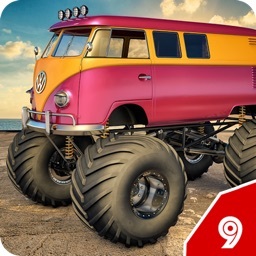 Monster Truck Racer is an amazing monster madness, car madness, crazy car chase, giant trucks, monster 3d truck demolisher, destroy cars, crazy, cool, funny best free game. Monster Truck Racer is one of the most amazing truck simulator and thrilling truck racing 3D game. While playing this classic type of monster Truck 3D racing game you will feel real fun of Truck racing and truck hill climb racing games. you will find One of the most realistic and guenon 3D graphics and game environment in this hill climb racer or racing hill climb free game. 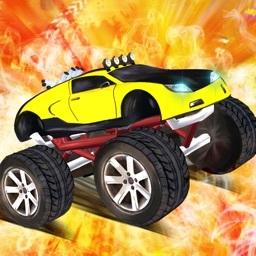 This astounding and one of the most popular and realistic Monster Racing, Monster truck demolisher, racing escape & racing garage available on the App Store it has been played and loved million times. 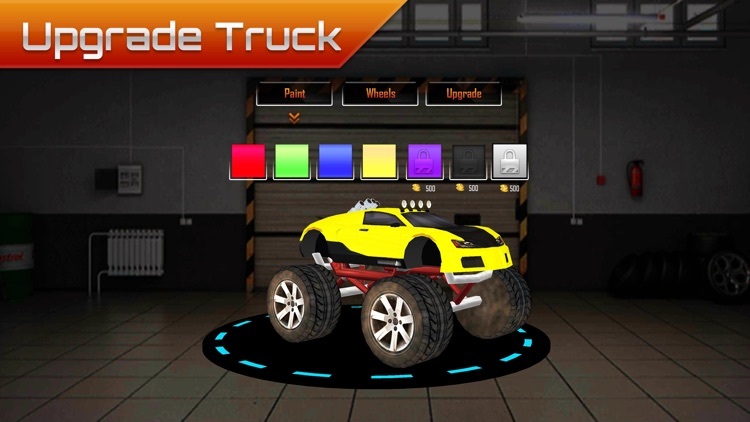 This Monster Truck Racer is addictive monster truck game with full 3D graphics environments will Drive you through different obstacles and hurdles to accomplish your task and easily finish the current level. 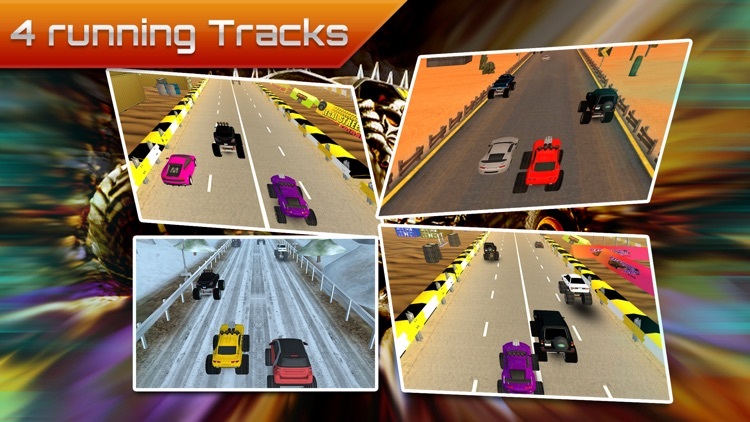 Monster Truck Racer has different randomly created levels. 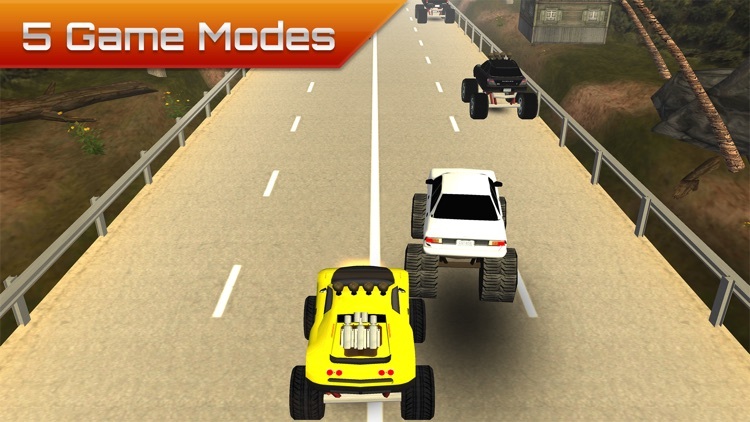 There are MASSES OF TRUCKS which are famous in this truck driving and crazy racing games. We have added all the possible components and of features over 50 licensed Monster Trucks that span multiple generations from these world famous Monster Truck Destruction™ BIGFOOT™, USA-1™, Paul Shafer Racing™, Outback Thunda™, Rislone™, Western Renegade™, Monster Mayhem™, Bad Habit™, Black Widow™, California Kid, Rockstar, Krazy Train, Wicked, Tornado, Convict, Tod Weston Motorsports, Aftershock, Tantrum and Virginia Beast mmx™ monster legends, monster high truck simulator, monster trucks games, monster truck demolisher, monster truck jam, monster truck madness, monster truck stunts, offroad legends free, racing escape, racing garage, sports truck and many other fire truck games for kids and adults as well. It is time to show your driving guts and stunts ability by driving 4x4 and 6x6 luxury 4wd monster trucks. 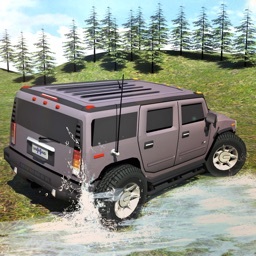 Physics and demonstration of the trucks are exceptionally brilliant in this Monster Truck Racer off road simulation driving game. 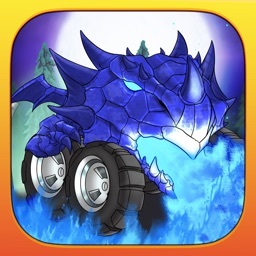 You can freely and easily Drive seven types of most powerful monster giant trucks and monster legends in a free mode in different areas. Feel relax and no need of any fear of crashing of the trucks in all driving modes. Being a real rational driver it is your responsibly to driver carefully and stop your heavy monster truck 4x4 vehicle on every check points while driving through dangerous mountain and hill areas. 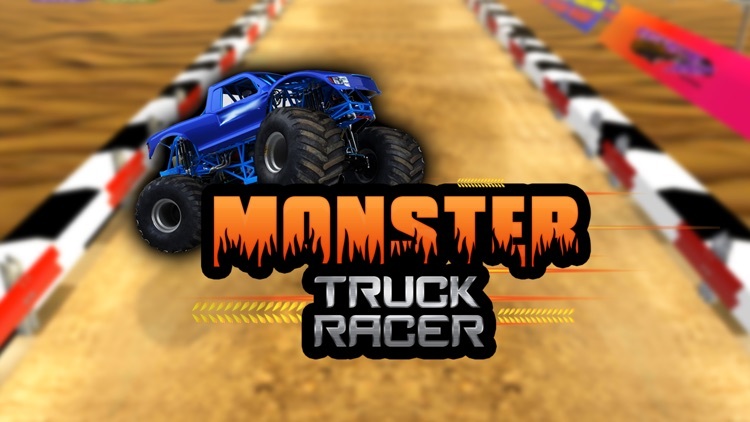 Realistic 3D graphics of the racer and monster trucks enhance the fun of simulation in this off Road truck monster games. 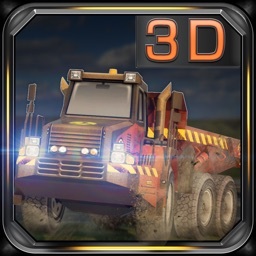 Practice a different monster truck driving, crushing, demolisher, destroy cars on monster lines and climb hill on side steep 3d paths. Contest in Freestyle, Drag or Drill modes in Single Events or go for glory in one of the 4 hardest levels and stages. Check Engines, Pipes, Transmissions, Shocks, Tires, Consumes parts change all these in this Garage for Enhancement to improve your trucks performance. 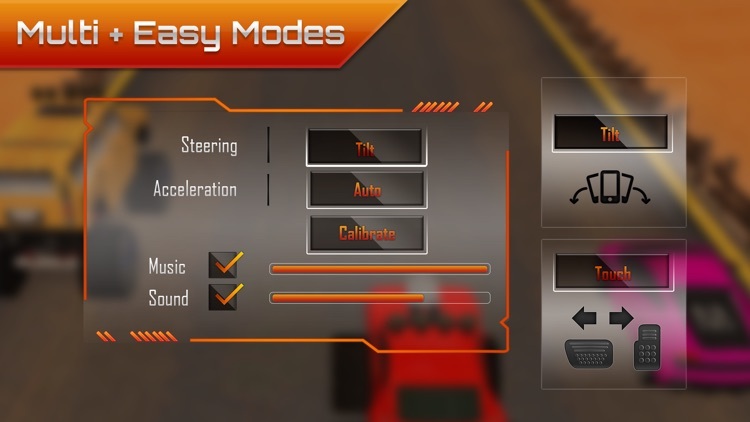 Select from up to four special control types from the options menu.